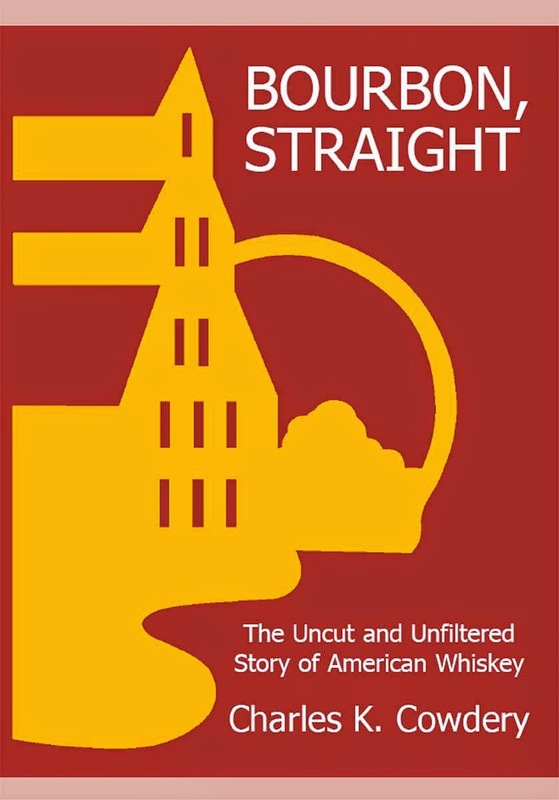 One of the most important books to me in discovering about Bourbon is Chuck Cowdery's "Bourbon Straight". 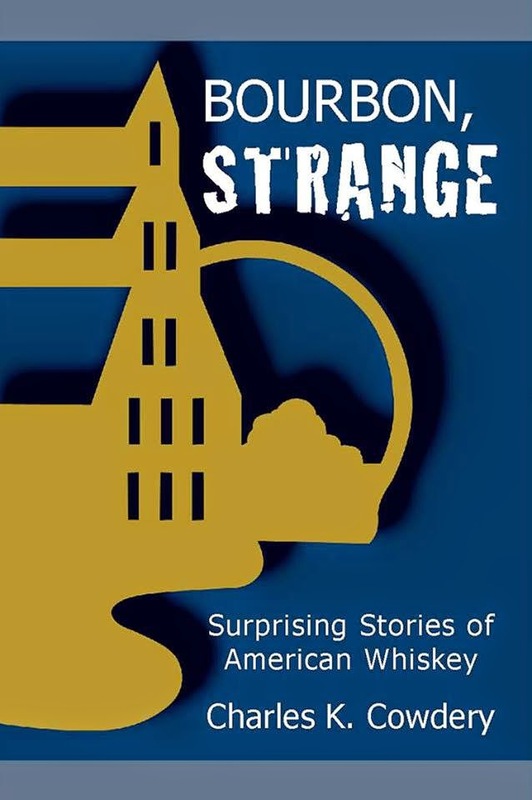 But as the years have passed since its first printing in 2004 a lot has happened (such as the ascension of the Craft movement with the rise of the NDP issue, the demise of the age statement, stocks of Stitzel-Weller drying up, etc... I've consistently recommended "Bourbon Straight" to people looking to know more about Bourbon, but usually with a small apologetic about some of the information being a little dated. It's been a well known fact that Chuck has been working on a new version. Today Chuck announced that it was out on Kindle, with the print version to follow in a few weeks. It's called "Bourbon Strange". As of now it's my current read. I'll review it as soon as I've devoured it.